Can Fire, Smoke and Water Damage Be Repaired? 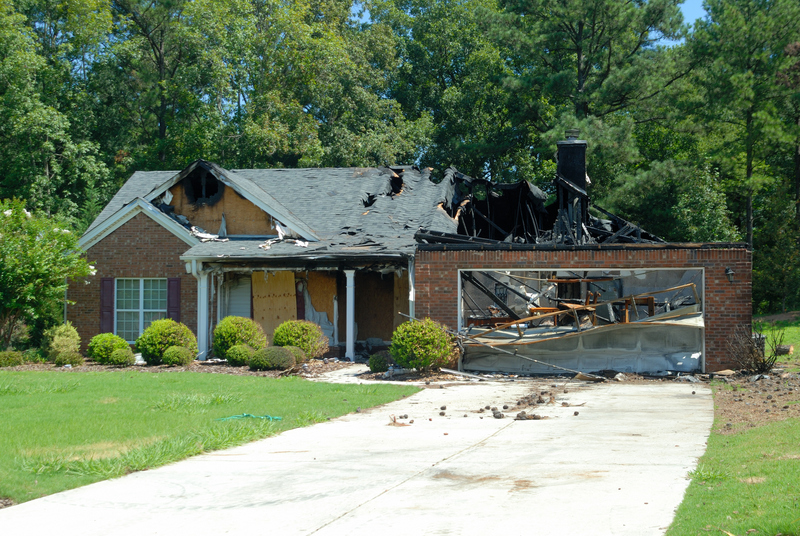 The aftermath of a fire can leave your home or business in a very bad condition. If you have experienced fire damage, often water damage cleanup is necessary from secondary damage. Water entering your home can cause serious and expensive structural damage if not dealt with promptly. The longer your property sits with water, smoke and fire damage, the more in-depth restorative efforts will need to be taken. It is imperative to contact a professional water damage restoration company as soon as safely possible to begin restoring your property, your safety and your normal routine. Legacy Restore promptly responds to any type of residential or commercial fire damage emergency, regardless of the severity of damage. We will dispatch our technicians to your home or business at any time to ensure we get started on the issue right away and avoid additional damage from prolonged exposure, reducing your restoration costs. If your carpeting has become soiled by flood waters, sewage leaks, or just needs a good deep cleaning, Legacy Restore can reverse the damage. Over time, carpeting will become saturated with debris and dirt which penetrate into the natural crevices and becomes firmly lodged in the fibers. Our team of technicians utilize the industries best equipment to deliver the deepest and most thorough level of clean to your home. No matter the damage:fire, frozen pipes, sewage mishaps, storms, flooding, faulty appliance or any other emergency, our highly trained staff is available 24 hours a day for any commercial or residential services. All you need to do is to seek the services of Legacy Restore for water damage restoration in Dallas so that the restoration work can commence immediately. From emergency flood damage restoration to upholstery cleaning, we are the company that has you covered. Give us a call today and let us get your life back on track.